The Canada-France-Hawaii Telescope Corporation owns the copyright of all contents of this web site unless stated otherwise. For inquiries specific to the film ''Hawaiian Starlight'', please consult the contact page. The material can not be used in any way that implies CFHT's endorsement of any service, product, political party, spiritual or religious organizations, and can not be used in a manner that could be construed as distasteful or offensive. You can freely use the astronomical images, photos and video sequences for your own personal use. Note, however, that "personal use" does not include the use of the material on a personal web site if that web site is open to the general public: in such case, we however encourage the use of our material as long as we are first consulted and informed of its use and our copyright is acknowledged in a legible manner. 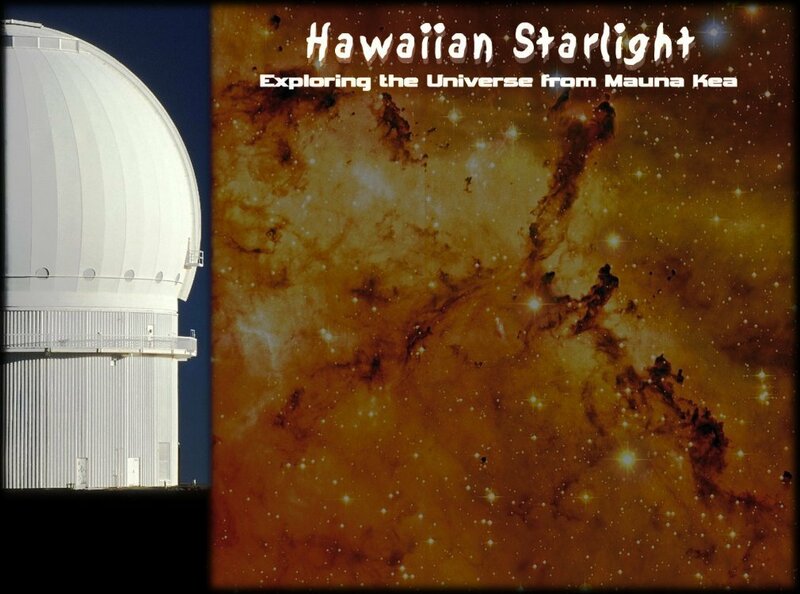 Please also include a link to the CFHT's Hawaiian Starlight site.